FBC strives for excellence in every aspect of our ministry. We believe our children to be a precious resource given to us by God Himself. With that in mind, policies are in place to ensure our Children’s programs are maintained at the highest level. All staff and volunteers that work with our children have been specially selected and have undergone thorough background checks. 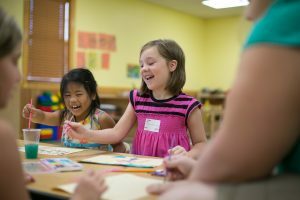 It is our desire that whether you leave your child in one of our nurseries or with a Sunday School teacher or in Master Clubs, you can enjoy the service knowing your little one is in a safe and happy environment. 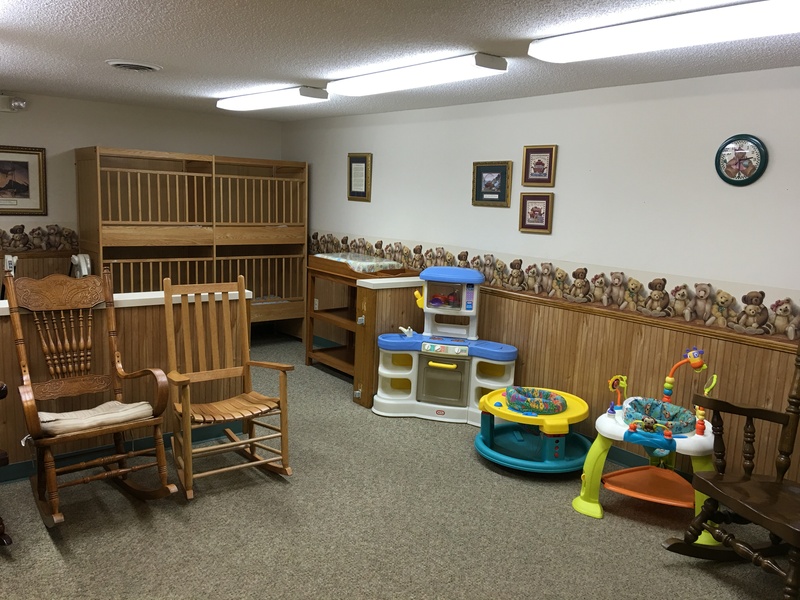 When you drop your child off at either our infant or toddler nursery, you will be greeted by a friendly and experienced worker. Great care is taken to ensure there is an adequate ratio of workers to children. 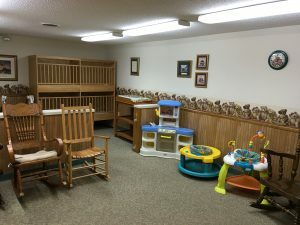 Our nurseries as well as the toys and furniture in them are kept clean and are well maintained. You will be issued a pager that will alert you if your attention is needed. You may also request a tag for your diaper bag to help identify it for quick pick-up after the service. There is also a form letting us know if your child has any allergies or other special needs. Given the difficult days in which we live, it will also encourage you to know that procedures are in place to help keep your child safe from any threats that could arise. We take the care of your children very seriously and want you to feel totally at peace with our program. If you have any questions, feel free to ask. Nothing is more thrilling, or necessary, than the teaching of Bible truth to others. This is especially true when it comes to children. Jesus placed a special emphasis on the treatment of little ones. We count it a joy and a privilege to spend each Sunday morning with our younger students. 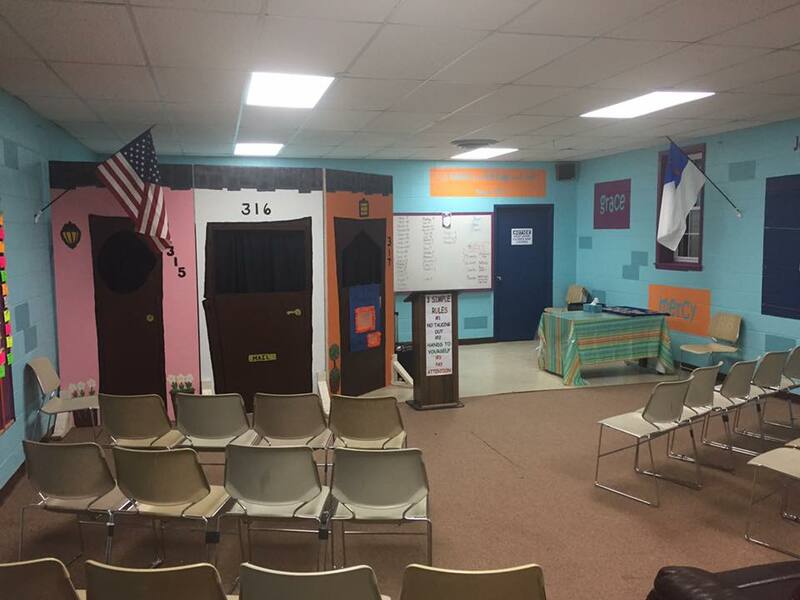 Veteran teachers and helpers bring exciting Bible lessons, taking special care to emphasize the Gospel. There is a class available for every age group. If you have any questions, just contact us or see one of our ushers for help when you arrive. Each week, a dedicated band of volunteers gathers with our children from K4- 6th grade and leads them in their very own church service. Using songs, puppets, Bible lessons and specially designed contests, these wonderful workers teach character building Biblical truths to our little ones. Much time and effort has been put into this fantastic ministry. We couldn’t be more thankful for this program and are sure that your sons and daughters will love Children’s Church too. 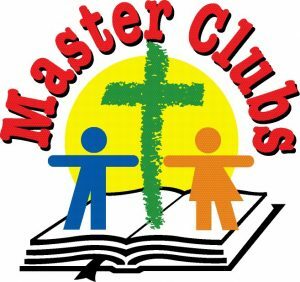 During the school year, children from K4 through 6th grade gather to enjoy Master Clubs. This is a wonderful program built around Scripture memorization and age-appropriate Bible lessons. 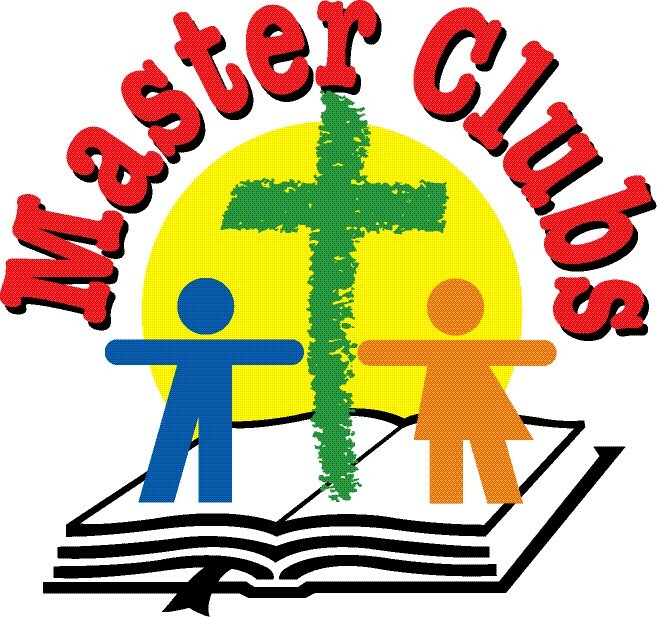 Children also compete with other clubbers throughout the world in monthly “Mailbox Contests” as well as against one another in games and competitions here at church. For more information about this exciting program, call us at 276-228-3129, contact us through the website or message us on Facebook.